There is something about a country barn, standing alone in front of a snow-capped mountain or proud on a yellow field. It's almost symbolic, a tribute to American strength, perseverance, and independence. In the right light, a country barn is nearly religious. 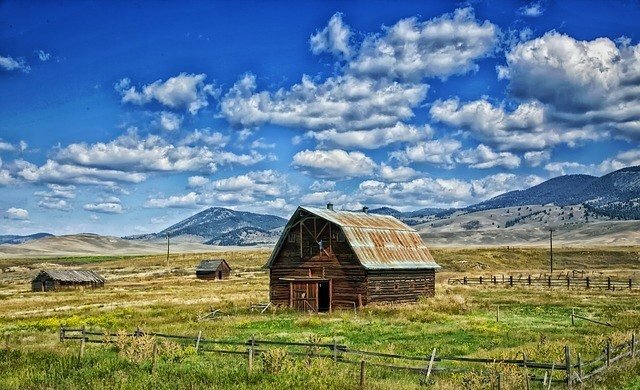 From all across the nation, country barns stand as a testimony to what it means to be American. Besides that, they can be just plain gorgeous. Whether in the mountains of the Carolina, the plains of the great Mid-West, or the woods of the north, here are 20 photos of country barns that will fill your soul.